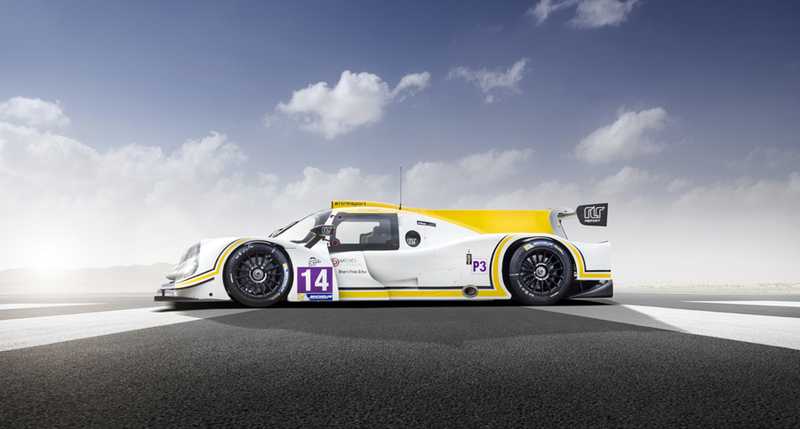 Le Mans in its essence has always captured the imagination of so many people over the years that enjoy racing and motorsport. 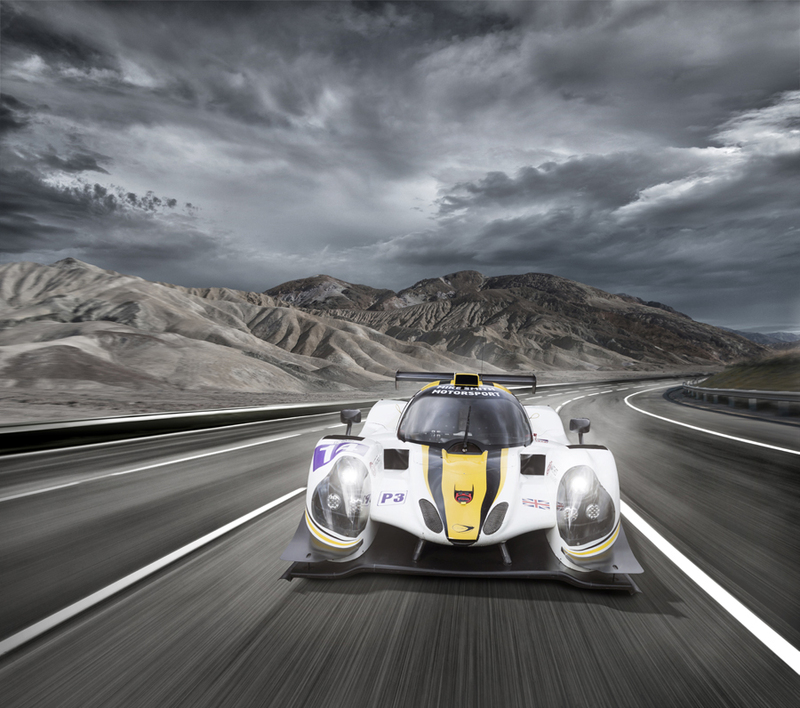 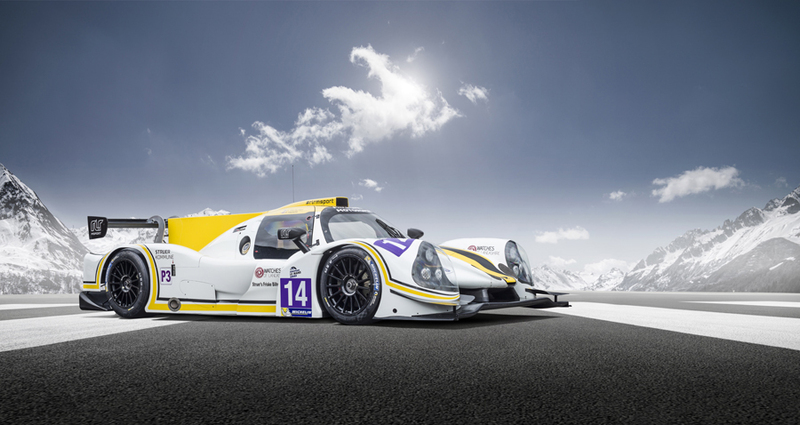 This month Commercial Photographer Tim Wallace spent some time with the RLR Motor Sport Team who are based in the UK to shoot their Ligier LMP3 Le Mans car. 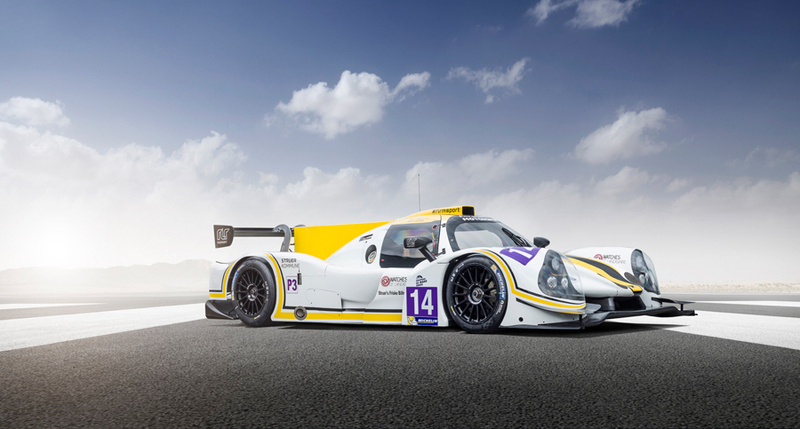 Team RLR’s operations are diverse, including an entry in the European Le Mans series with a Ligier LMP3,running GT, Prototype and Historic race cars in many series such as the VdeV Series. 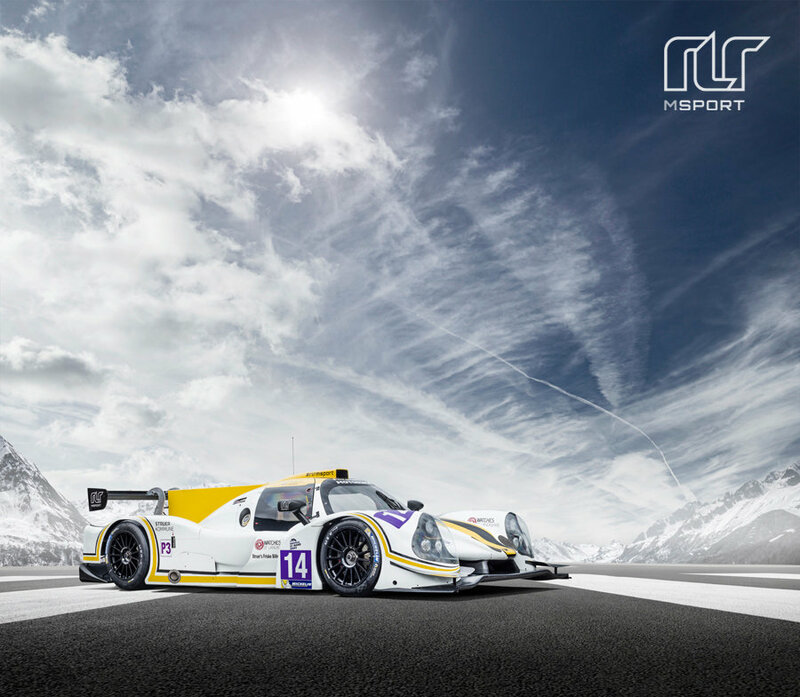 The RLR Msport team also manages cars for track day customers and provides high quality preparation for both modern and historic race cars. 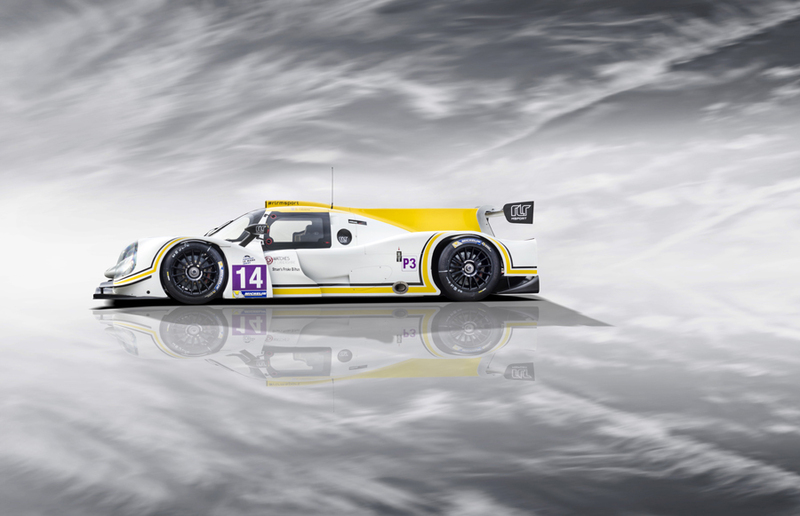 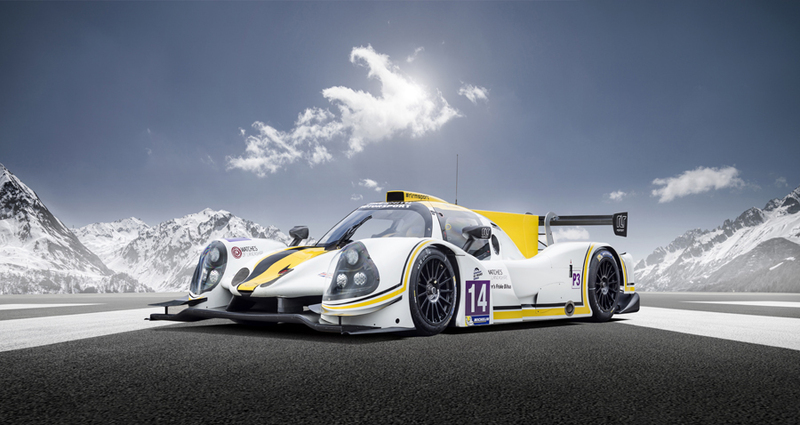 Team RLR are currently running a Ligier JS P3 in the European Le Mans Series and have a wealth of experience in endurance racing.